Keep your stuff safe when you move. Store your stock safely and securely. 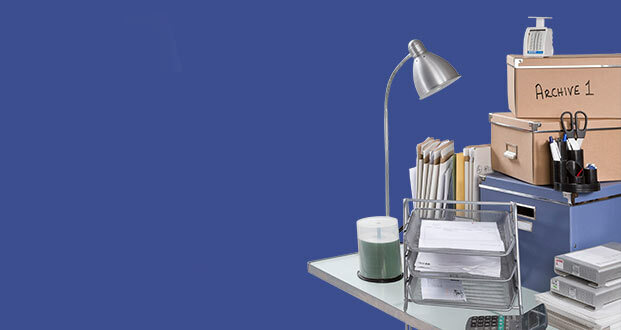 Student storage solutions for home and away. Edinburgh Self-Storage is located in the landmark Jenners Depository, off Balgreen Road, in the Murrayfield area of central Edinburgh. We offer individual self storage units in Edinburgh for home and business users. If you are looking for “self storage near me” or travelling by car to our self storage space in Edinburgh it easily accessible. We are located close to the City Centre & Sighthill and a short car-ride from Leith and Fort Kinnaird. For those withouot a car the Murrayfield bus and tram stop terminates only a few feet away from our landmark building at the Jenners Depository! 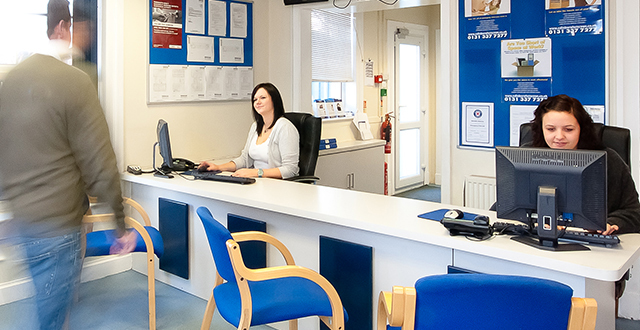 Our Edinburgh self storage units are ideal for both home and business users. Whether it is used for long term self storage in Edinburgh such as stock or archive documents, or short term self storage space while you move home we have the most flexible self storage solution for you. Our Edinburgh self storage units are offered with free and unlimited access during our long opening hours. Storing with us is easy due to our convenient location, flexible terms,. and easy ample parking. We pride ourselves in offering all of our Edinburgh Self Storage customers the best prices for self storage costs in Edinburgh. When it comes to competitive self storage prices in Edinburgh, we guarantee low prices with our Price Match Guarantee, Find a better quote for comparable self storage costs in Edinburgh and we will match it (T&Cs apply). Reserving your Edinburgh storage unit in advance can save you up to 50% on storage costs so get in touch with our team of storage experts to reserve your storage space today. Our online chat service means it’s easier than ever to speak with our team! We guarantee you peace of mind with our clean, dry and secure storage Edinburgh units at our landmark Edinburgh Storage facility. 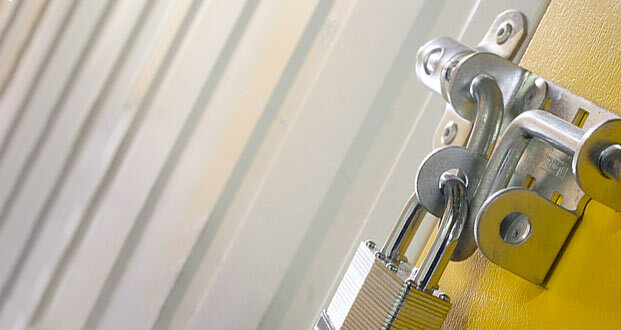 We have fitted our Storage Edinburgh spaces at the Jenners Depository with state-of-the-art digital security. Accessing your Storage in Edinburgh unit is as easy as it could possibly be. With free car parking, trolleys and covered loading bay you can safely (and easily!) 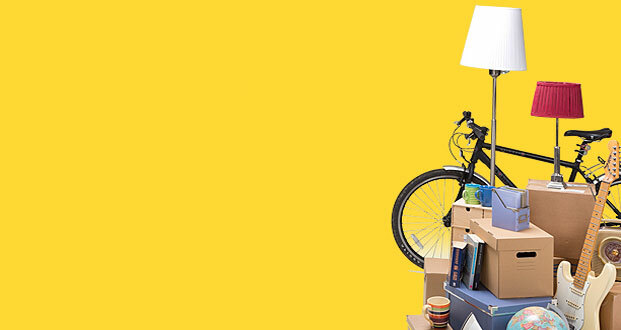 move your items in and out of your Edinburgh Storage unit whenever you need to. We also have an online Box Shop where you will find all of the cardboard boxes and packaging materials you require, as well as a range of padlocks for your individual storage unit in Edinburgh. Our excellent transport links mean that whether you are in Meadowbank or Morningside, Craigleith or Corstorphine renting a storage unit near me in Edinburgh has never been easier. So come along and have a look for yourself, at our Edinburgh Storage facility located at the landmark Jenners Depository!